Washington, DC – Today the Postal Regulatory Commission issued Orders 4875 and 4876 approving the Postal Service’s planned rate adjustments for both Market Dominant products and Competitive products respectively. WASHINGTON — The U.S. 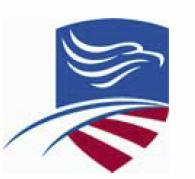 Postal Service today filed notice with the Postal Regulatory Commission (PRC) of price changes for Shipping Services products to take effect next year, following the end of the holiday mailing season. 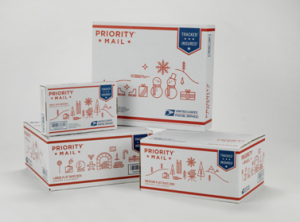 The filing does not include any price increase for First-Class Package International Service, Priority Mail Express International and Priority Mail International. The Postal Service continues to provide excellent value and reliability for the shipping industry, along with convenient choices for consumers. The average Shipping Services price change is 3.9 percent, which results in an average shipping price of less than $5 per shipment across all shipping products. The new prices, if approved, represent a modest price increase in Priority Mail by 3.9 percent and an average of 3.3 percent in Priority Mail Retail prices. Join our webinar on May 28th to get the latest pricing updates and what will change in your mailing and shipping processes. A Neopost USA rate change expert will provide all the details plus best practices tips to help you continue to save on both mailing and shipping after the new rates go into effect. Neopost customers will also get final details on how to be sure their machines will be ready. The entire decision is available here (.pdf file). 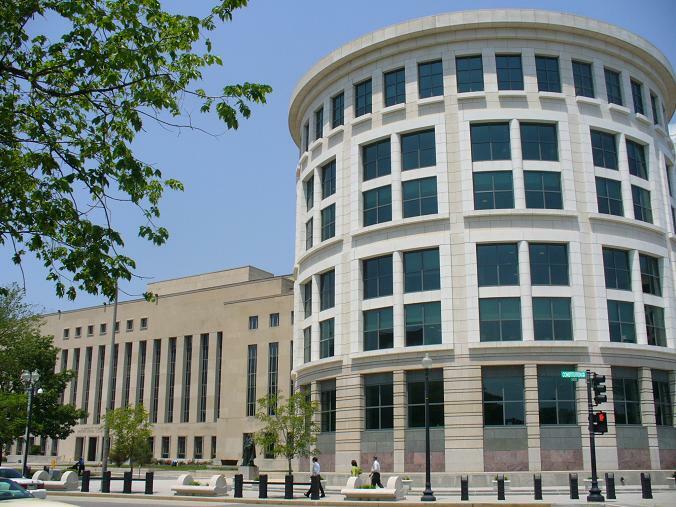 Washington, DC – Today the Postal Regulatory Commission issued Order No. 2472 approving the Postal Service’s price adjustments for Standard Mail, Periodicals, and Package Services. The prices are scheduled to take effect May 31, 2015. In Order Nos. 2378 and 2398, the Commission remanded the price adjustments for Standard Mail, Periodicals, and Package Services to the Postal Service for non-compliance with applicable statutory and regulatory requirements. The Postal Service is directed to file a proposed methodology for determining the costs avoided for the Presorted FSS workshare discounts. The Postal Service is directed to file a proposed methodology for determining the costs avoided for the 5-digit pallet presort Standard Mail Carrier Route flats workshare discount. The Postal Service is directed to file a proposed methodology for determining the bottom-up costs for the new Periodicals Mail Carrier Route bundle and container entry options. The Commission’s regulations require that the Postal Service use accepted analytical principles in its data reporting to the Commission. 39 C.F.R. part 3050. 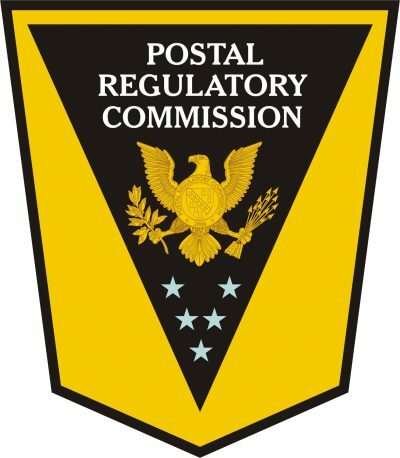 The Commission’s complete analyses of the Postal Service’s Market Dominant price adjustments for fiscal year 2015 are located at www.prc.gov in Docket No. R2015-4.